We pride ourselves on selling quality products at reasonable prices. 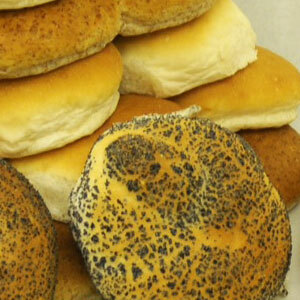 Based in the North East, Barry's Bakery has been trading since 1957, selling direct and indirect to the general public. 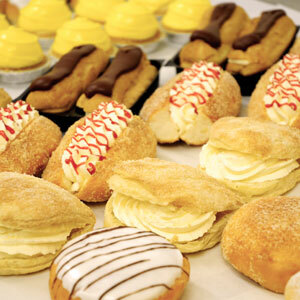 Barry’s Home Bakery is a family run business situated in Gateshead in Tyne & Wear. 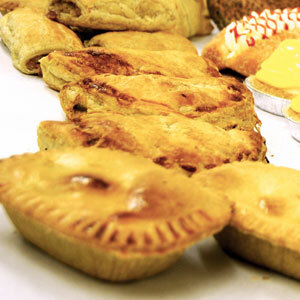 The business was started in 1957 by Harry Nickerson and his wife June, and produces award-winning bread, cakes, pies, pastries and seasonal goods. We recently received a maximum score of 5 stars (excellent standards) in Gateshead Council’s “Scores On The Doors” scheme. This reflects our high standards in food hygiene and safety, as well as the structure of the establishment and confidence in management. Our products are provided to a number of retailers throughout the Tyne & Wear area. This includes shops, cafes, and other catering and food services. Please browse our product lists and if you would like further information please get in touch via our contact page. © 2016 Barry's Home Bakery Ltd. All rights reserved.